Regardless of how strong your leadership team is today, the long-term future of your organization depends on nurturing your next generation of talent with succession planning. It’s critical that you ensure your organization is prepared for the challenges of tomorrow by developing future leaders today. To help you with this process, PRADCO measures the assets of current employees, as well as the developmental needs that must be addressed to ensure that key individuals are poised to lead when the time comes. PRADCO’s Succession Planning gives you the insight to identify, develop, and retain the existing internal people who show the potential to fill key business leadership positions for your organization. Succession planning greatly increases the availability of experienced, motivated, and talented employees who are prepared to assume leadership roles as they become available. 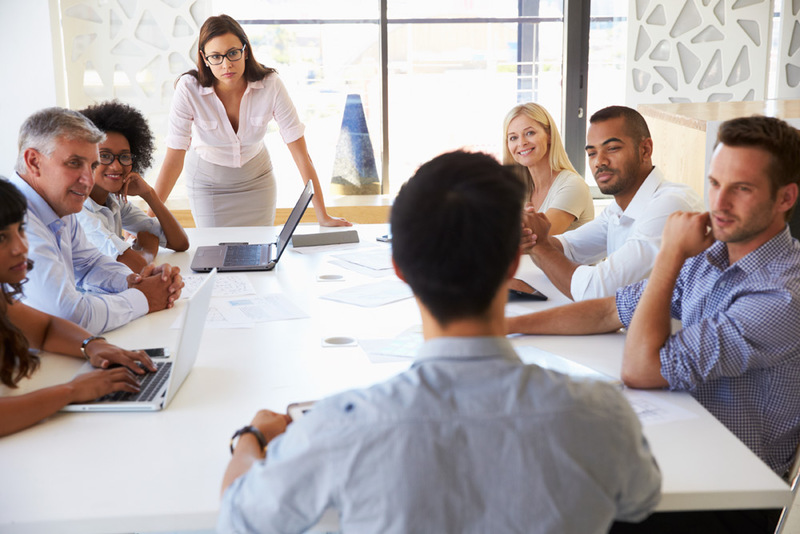 It’s crucial that you understand and develop your workforce talent before you consider handing the leadership reins to the next generation at your organization. PRADCO can help you through this process by helping determine critical competencies for future leaders so you can help develop their skillsets. With this supportive approach to succession planning, you’ll be able to retain high-level talent and ensure they are ready for the challenges of tomorrow. PRADCO partners with you to select, develop, and retain people who fit your culture and contribute to your organizational goals. We focus on client needs to become an extension of your team, providing insight, objectivity, and accountability. If you’re ready to develop the leaders that are going to be the future of your organization, we’d love to discuss how our Succession Planning process works with you. Talk with us today to get started.